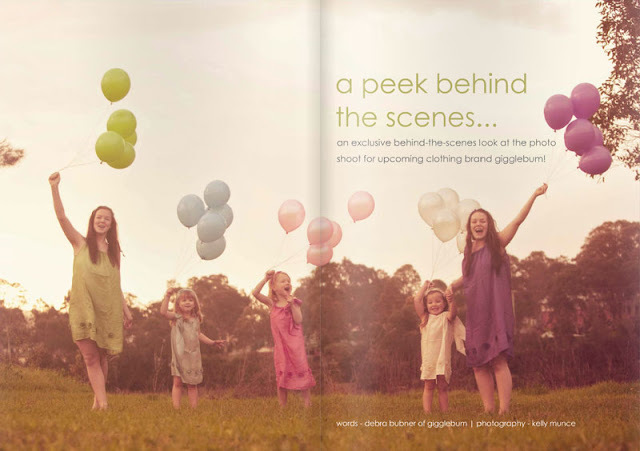 This week we meet two of the faces behind the gorgeous 'a peek behind the scenes...' story - an exclusive behind-the-scenes look at the photo shoot for upcoming clothing brand gigglebum! Gigglebum designs, manufactures and sells clothing that is fun AND beautiful. Debra is the founder of Gigglebum and the mother of 3 amazing gigglebums. She has a huge desire within her to help others, especially children. And one of the reasons her business Gigglebum has been set up is to help her support her favourite charity, Free To Be Kids. The other reason is creativity. 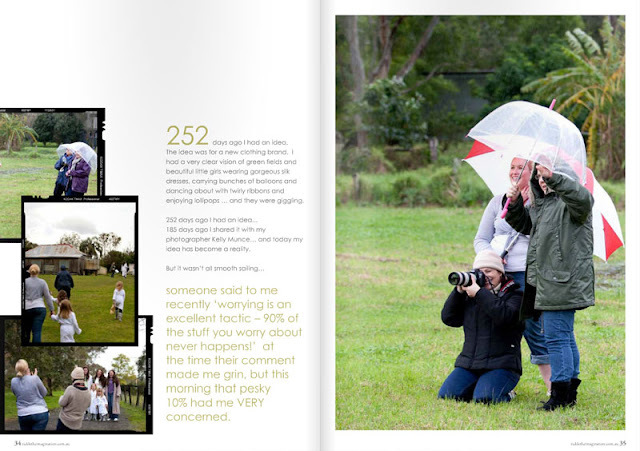 In her 20s she owned and operated a successful photography studio, specialising in unique natural child portraiture. That period of her life involved an enormous amount of creativity and she looks back on it as the most fun she has had in her career. 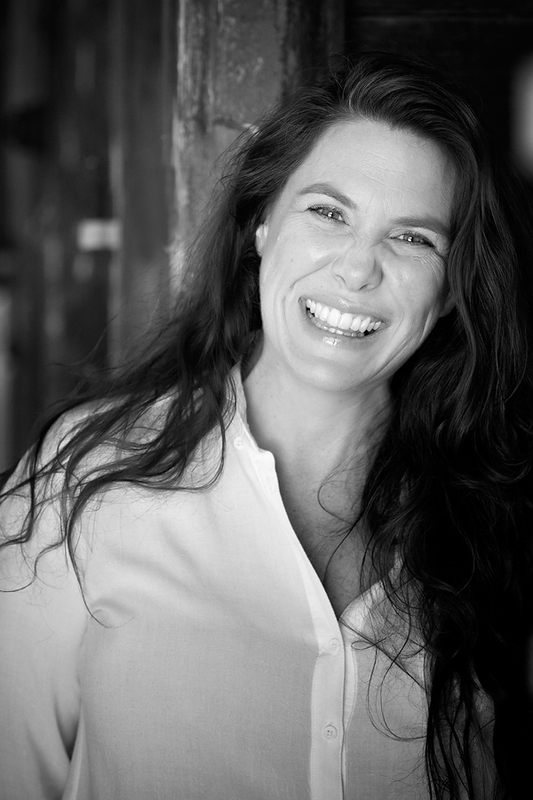 After almost 20 years in the corporate world, she is yearning to return to that creativity and do something involving beautiful expression, something she can share with others, and something that involves making children smile and giggle. 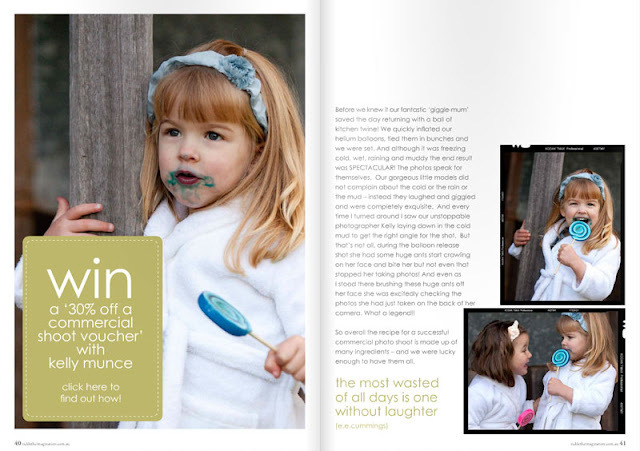 Her aim is to build a successful business so that ‘Gigglebum’ becomes a brand people associate with beauty, quality, happiness and helping others. 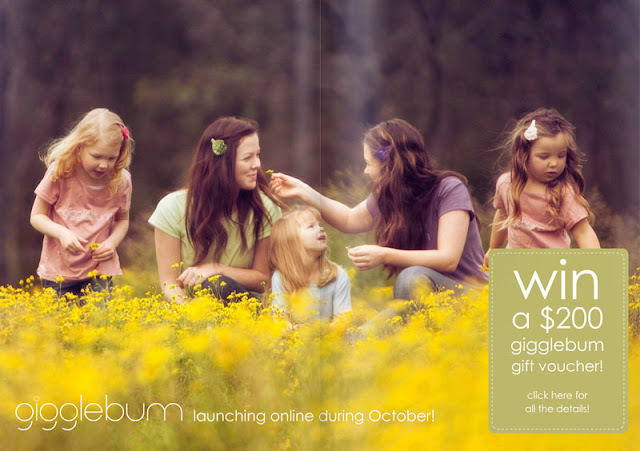 http://www.gigglebum.com.au/ is coming soon...and you can find gigglebum on facebook www.facebook.com/gigglebum! 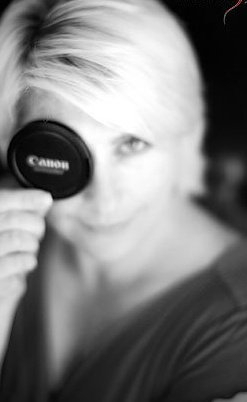 Kelly is the 'imagination' behind Kelly Munce | Photographer and a mother of 3 late teen girls. Kelly 'discovered' photography when she wanted more of an 'art work' on her walls of her children. Soon after, she discovered, most parents wanted this same thing, and has been capturing gorgeous pieces of art for many other families since 2005. 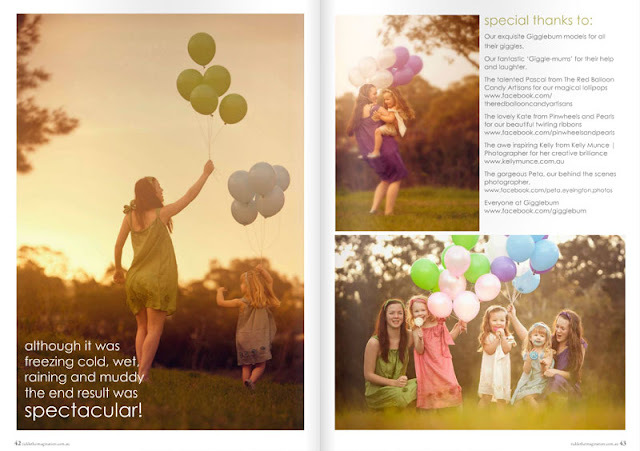 Only recently has she gone into the commercial side of capturing art works for some of the best range of children's clothing in Australia. Kelly's prices start at $500 for client sessions, and from $350 for commercial sessions. 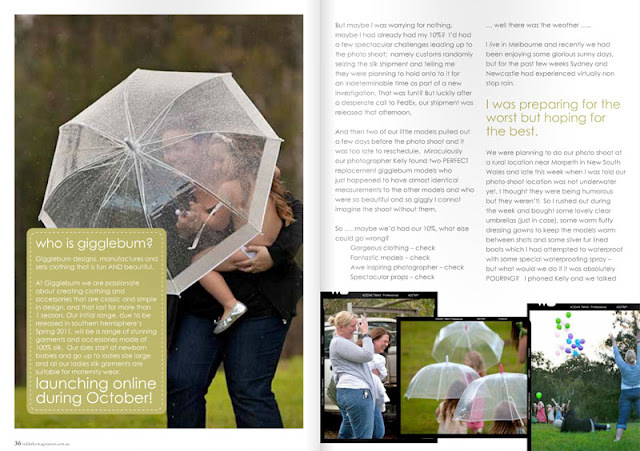 Next week....we meet photographer Nicolle Verseeg, who will be sharing follow up wedding photographs of Tommy & Mandy from the 'Tommy loves Mandy' engagement photo shoot story!